Q Do your supplements contain extract? A No just the dried herb, or fruit powder. They have gone through minimal processing to bring them to you in the most natural, yet convenient form. Q Are your products standardized in any way to guarantee certain percentages of compounds? A No nature has her own standards and we believe that should not be changed, hence why we supply the whole herbs and the whole fruits. 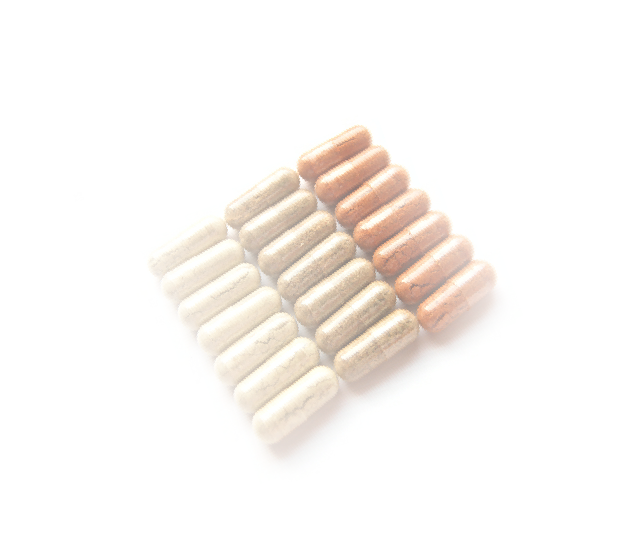 Q Do your supplements contain fillers additives colours, added vitamins or minerals? A No just the herb/fruit powder. Q Have you added vitamin C to your Rose hip powder? A No it as just as nature made it, air dried, ground and put in a capsule. Q Do you recommend your Rose hip supplements as a good addition to my vitamin c intake? No Rose hip supplements should be looked upon as a way of getting the benefit of many finely balanced (by nature)nutrients,vitamins and minerals from the whole hip, into your diet. Although the vitamin C contents is high in the fresh hips, a fair proportion of vitamin C will be lost in the harvesting and drying process, this applies to all foods containing vitamin C, as it is a fragile vitamin, which does not store or process well. Eat fresh fruit and vegetables to boost your vitamin C intake instead. For general vitamin and mineral content of dried Rose hip powder please Click here. Q Are your products free from GM? We will be adding more faqs, meanwhile if you have a question? Please call 0345 257 10 88 or drop us an email with your questions.